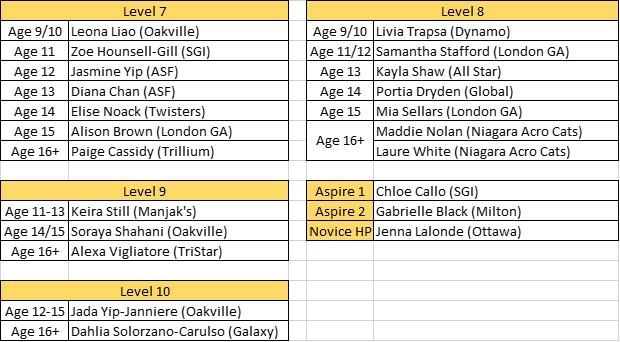 Home › Front Page Slider › 2019 Level 7-10 Ontario Champions! 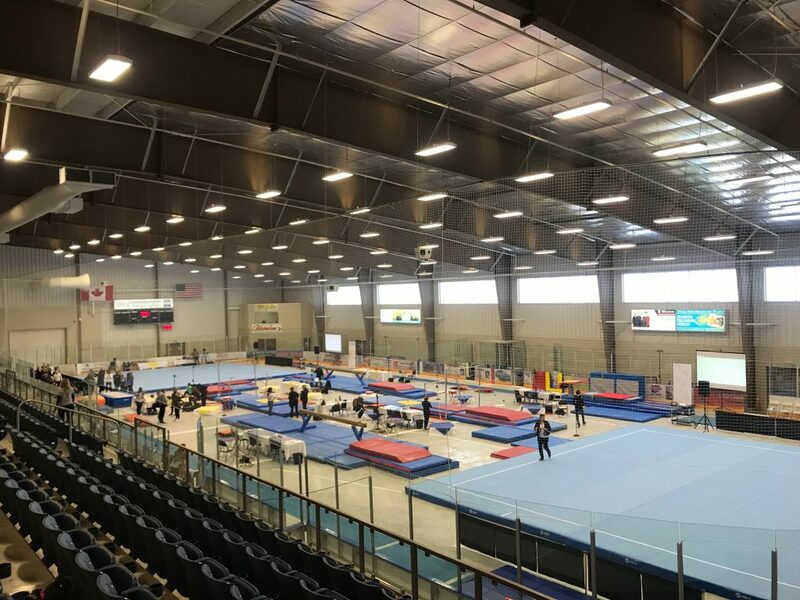 The 2019 Women’s Artistic Level 7+Ontario Championships took place at the Libro Centre in Amherstberg, this past weekend hosted by Rose City Gymnastics. 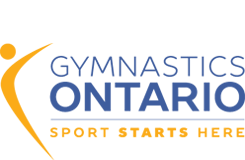 Over 500 Women’s Artistic gymnasts from all over Ontario qualified to compete in this three-day event in combination with the Men’s Artistic Ontario Championships. The Level 7-10 (Age 9+) athletes qualified by ranking in the top 32 in their category based on the results of three qualifying competitions. 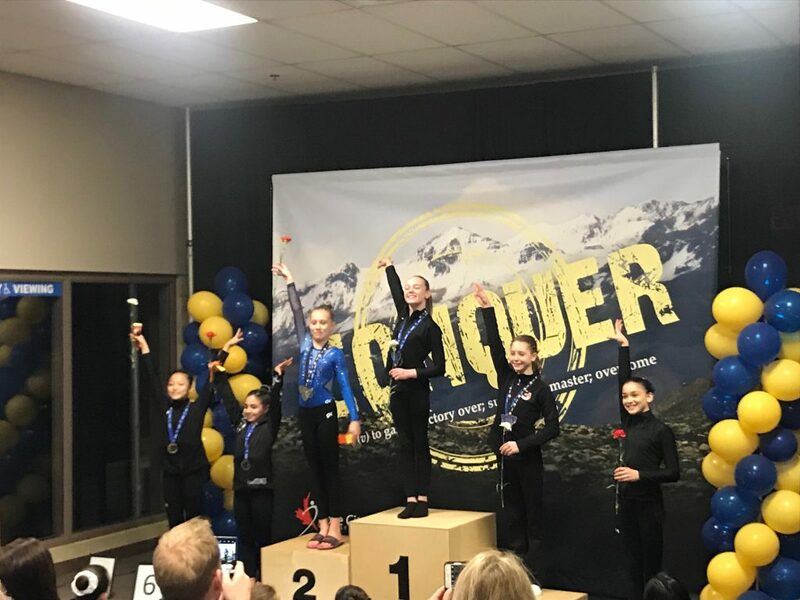 A special thank you to Rose City Gymnastics, all the clubs in attendance, and the Ontario Judges and dignitaries for all their hard work and dedication and coming out this past weekend to support gymnastics!